Jan/29/2012 ENMEI 21 Self-Health, Excellence takes energy! Another article on healthy living and longevity, this time from MSN Health. Is it pop psychology or just common sense that eating well, proper rest & exercise, minimizing stress and social connection lead to longer, healthier lives? 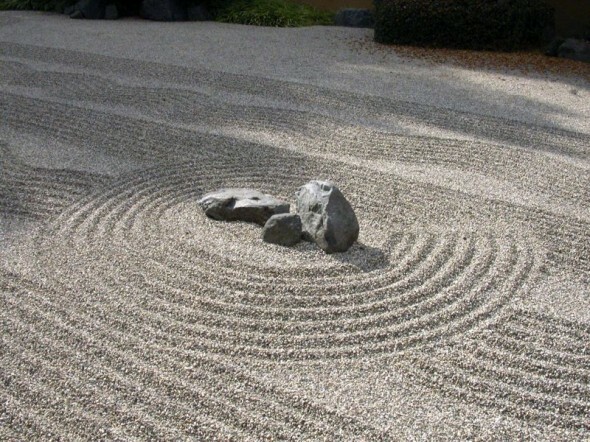 Is it a bunch of Zen poetry that learning to integrate these into your daily life is a part of self-mastery? Could feeling better both physically and mentally result in a more productive professional life? What kind of crazy talk is this? 11 Health Habits That Will Help You Live to 100 – MSN Health – Healthy Living.